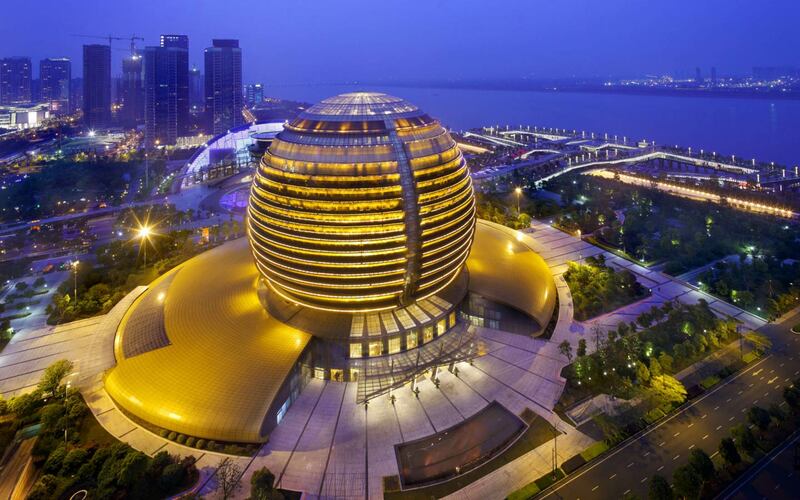 Hangzhou is the capital and largest city of Zhejiang Province in Eastern China. The city of Hangzhou dates back to before 589 AD and is listed as one of the Seven Ancient Capitals of China. Hangzhou is renowned for its historic relics and natural beauty. The Venetian merchant Marco Polo supposedly visited Hangzhou in the late 13th century. His book refers to the city as “beyond dispute the finest and the noblest in the world.” Hangzhou is a leader in environmental initiatives and in 2006 Hangzhou hosted the International LivCom Conference at which Randwick Council was successful in winning two prestigious awards. Hangzhou City, Zhejiang Province, Eastern China. 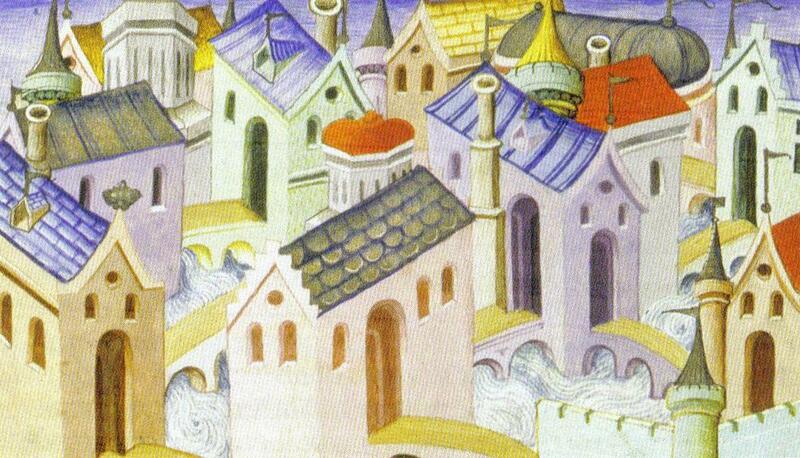 Hangzhou depicted in a 1412 French Illumination (left). Randwick City has close ties with the Chinese city of Hangzhou. The two local government areas share knowledge and information, particularly about Randwick’s award-winning sustainability practices. A formal delegation from Hangzhou visited Randwick in November 2007 to gain insight about our City and our programs. In 2009, a formal delegation from China comprised of officials from the Environmental Protection Department of Hangzhou City spent a week in Randwick in celebration of the City’s 150 year anniversary. The delegation was briefed on our activities and undertook an inspection of Council’s facilities and attended presentations on Randwick Council’s environmental practices and achievements.